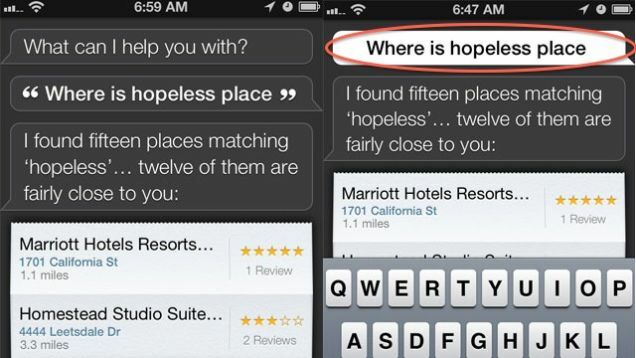 So, how is Siri doing on your iPhone. Would you happily replace her with your secretary? Personally, I won’t, because there are just too many ‘misses’ and ‘trouble spots’ that I wouldn’t want in my business. The case is almost the same when you count upon software to transcribe your audio files instead of their ‘time-consuming’ human counterparts. Unfortunately, despite several attempts, science has not yet come up with a software solution that would act like Aladdin’s magic lamp. And from what it seems, the genie isn’t coming out any time soon. Why? The reasons are many. The English language can be very tricky and hence very difficult to master especially when the learner in question is a transcription-software. Homophones pose a problem that most software find impossible to overcome. For instance, will it be sale or sail, no or know, fair, or fare? The list continues. Unlike us humans who are blest with critical analyzing skills, software cannot comprehend the difference. Plus, making these finer differentiations may be very difficult without a context, which might not appear until further into the conversation. The problem aggravates when the software needs to transcribe an interview or a dialogue involving many speakers. It is easy to guess why. Each of us has a unique style of speaking. This speech distinction becomes far complex as this personal style of speaking is influenced and shaped heavily by our geographical location, our culture, and our upbringing, to name a few. It is impossible to ‘teach’ so accurate a speech recognition to any software. Audio quality is yet another issue. And a very important one. Any speech recognition and transcription software would need a clear piece of audio. Anyone in the transcription business would know that an impeccable audio file is a rare phenomenon. Now the real question is, would you settle for something that is twice as bad as humans? We know the answer. That is why we offer transcription service that is among the best in the industry. Start uploading your files now! 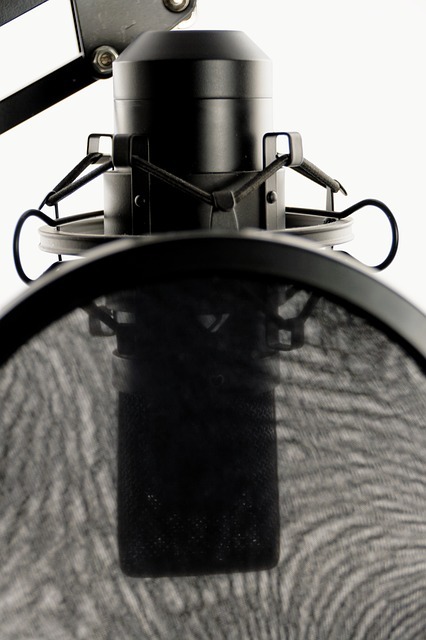 When it comes to recording your audio that you’ll later want transcribed, you want to make sure it’s a good quality. We’ve discussed the benefits of this, but now we’ll talk about some steps you can take to ensure your audio is of good quality. One of the first things you’ll want to consider even before you start recording is where. You’ll want to choose a spot that doesn’t have too much, if any, background noise. You’ll want to find a room that’s quiet and has little to no ambient noise. If you can’t find a good spot, make sure you and any guests you may have, speak slower and enunciate. You may be wondering if you should use your old digital or tape recorder or possibly your smartphone. If you have a smartphone, use it. Smartphones have great microphones on them that can outperform that of your old tape or digital recorder. If you are using your smartphone for your interview, session, etc. you’ll want to find a recording application. Most phones come equipped with a pre-installed recording app or you can search your app store for an app that fits your needs. 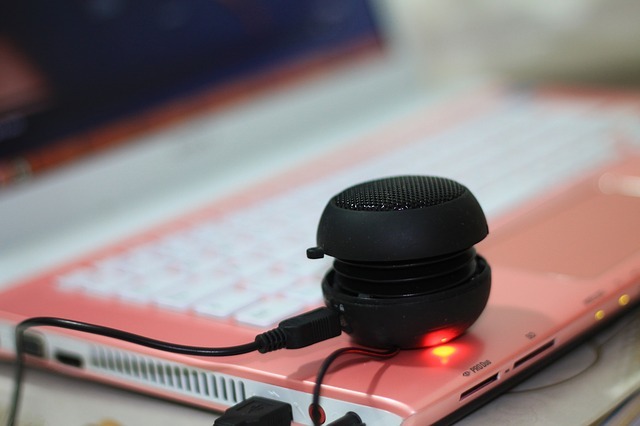 Now, if you opt to use your laptop instead, it’s best to utilize external speakers instead of those in your laptop. The same goes for recording calls on Skype or Google Hangouts. An external speaker will reproduce a better sound quality and thus a better sound recording. You’ll want to keep your recorder as close to the speaker as you possibly can. Also, if using your laptop, you’ll also want to consider an external microphone. Make sure to position it in a way that it doesn’t produce too much interference or too much rubbing from movement. You’ll want to keep the microphone close to you or whoever is speaking, but not so close that your mouth is rubbing against it. 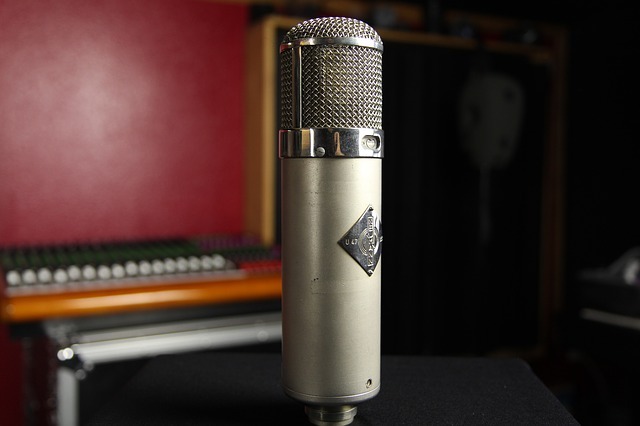 Once you’ve got all of your software and hardware issues settled, you’ll want to do a sound check to make sure that everything is coming in clear and get all problems fixed before your recording session. It is advisable that if you are recording in a cafe or any noisy place, to reserve the first 30 seconds for the noise. And then after the recording you can use Audacity tool to clean up the file by selecting the first 30 seconds as a noise profile. Refer our blog about how to clean your audio files using Audacity. If you are planning on typing during the recording, you’ll want to put the recorder on a book. This will help to absorb the typing sounds instead of them being recorded. As always, Scribie wants to help you in any way we can. By taking these simple steps while recording you can save a lot on the cost and it is also a great incentive for people who are working on the transcripts of these files. Don’t forget Scribie when it’s time to transcribe your audio or video file. You’ll find Scribie have great transcription rates to fit any budget. You may be wondering just how important the audio quality of the file you want transcribed really is. Truth is, quality of audio is the most important factor. The audio quality of the file affects a variety of things in the transcribing process. If the audio quality of your file is poor, that could result in numerous errors and a lot of blank places or incomplete parts because of in-audible sections. This in turn could cost you more money as some companies may charge more since it will take longer to transcribe. Having a file that has good audio quality ensures that you get back a good product in a reasonable time frame. Another factor to take into consideration is the transcriber. Because another person is transcribing the file for you, the quality of your audio should be of a high standard so that your file can be done in a timely fashion. It’s important to realize that the transcriber will have to replay the file several times to get the transcription correct. For instance, with Scribie’s process, a transcriber will play the file 8 times on average in order to provide you with a transcription file. 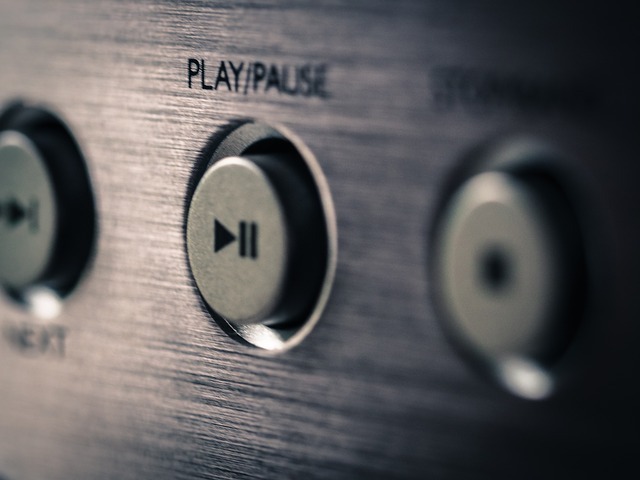 The better the audio quality, the fewer times a file will have to be replayed. 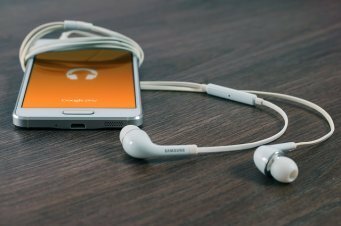 If the audio quality is good, that ensures that a transcriber can be more efficient in their work and allows for you, the customer, to get your file back on time and in the best quality possible. Good audio quality results in less effort for your transcriber and a faster turnaround for you, the customer. As you can see, a good quality audio file is not only important to the transcriber, but also to you the customer. It saves you time and probably more important to you, saves you money. Start uploading your files now and get best quality transcripts on time. Delivery is an important aspect for transcription service. The results of transcriptions are time bound. It has to be delivered on or before time to make it worth for customers. There are a lot of inquiries about delivery limit in our customer’s mind and here are a few details which might help you understand the reasoning behind it. The most prior reason is to serve all our clients impartially. Every file is first transcribed, reviewed by proof reader and then send to the client. As correctly said “every good thing takes time” so does our QA team. They go through each and every word of the audio file to ensure you get perfectly transcribed files with no corrections or inconsistencies. They are there to ensure that you get high quality transcripts. Scribie provides various delivery TAT. In this category, for a 2 hour file turnaround is 12 hours. There is a delivery limit of ordering only 2 hour audio file per day for each customer. We also have a day delivery in which transcripts are delivered within 24 hours if the order is placed before 2:30 PM EDT (US), or within 48 hours if ordered after. If our client opts for flexible week or month then the delivery date will vary anytime within the week or month as opted for. For bulk order Delivery, we don’t want to overwhelm us with lot of files so we try to keep a pre informed way of handling them. We always want to deliver best for all our esteemed customers and in a fair way. Hence, for bulk orders the delivery dates will be adjusted depending on the number of hours ordered. We impose a delivery limit of 2 hours of transcripts per day per user. If you order more than 2 hours of transcripts in a day then the deliveries are divided in a way to receive around 2 hours of transcripts per day. How does our delivery model works? Here are some examples based on hours of file. If you have three files of an hr each and TAT chosen is 1 day, then the first and the second file will be received on next day and the third file will be received the day after. If you have ordered 10 hrs of files with turnaround time of 2 – 7 Days, Then the first two hrs will be delivered on 7th day and then the next 2 hrs on 8th day and so on. If you have ordered 4 hrs long single audio file with turnaround time of 1 day and then the complete file will be delivered only on 2nd day. Similarly, for 2.5 hrs. With turnaround time of 2-7 days. Then the files will get delivered only after the 3rd day. Rationale behind our strategy is that our proofreaders can work only on a 2 hour file each day and we would want only one proofreader to work on same file to maintain flow which causes less errors more consistency. Hence a 4 hr long single file will take 2 days to deliver. Everyone is in hurry so we serve equally to everyone without any partiality. Files with poor audio quality, distortions, non-native speakers or difficult accents may take up additional days since it take 2 -3 rounds of proofreading before it reaches our quality standard. We intimate our clients about the delay through email notification. In case we fail to transcribe we refund their amount.